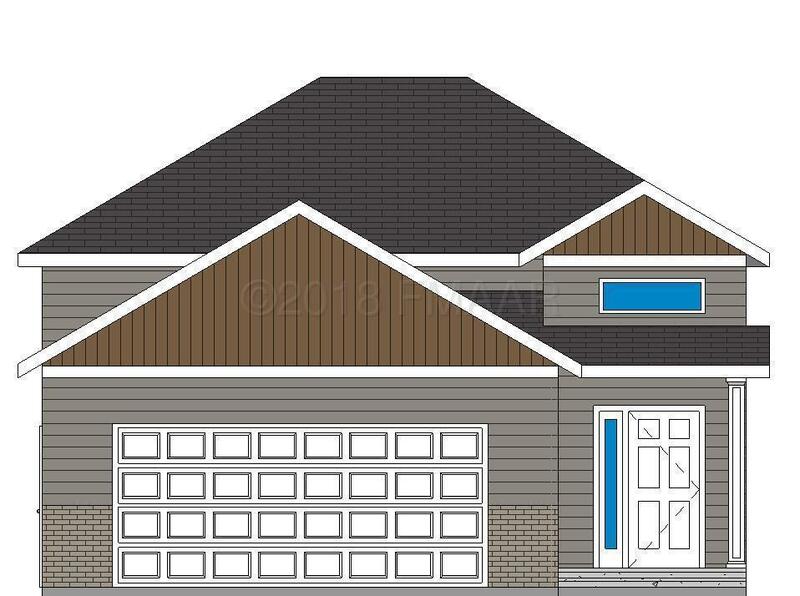 BEAUTIFUL Birch Bilevel- Opt C floorplan situated in the Wilds 9th Addition of West Fargo. Boasting 3 bedrooms, 3 bathrooms, 2 garage stalls, and 2118 sq ft of living space. Make this one your own by choosing your amenities, including granite/quartz countertops, stainless-steel appliance package, brick look tile backsplash & custom white/stained cabinets! Photos of previous model home. *Inquire about the $5000 'Always Your Choice' promo! ALSO INQUIRE ABOUT $10K MARCH MODEL PROMO.